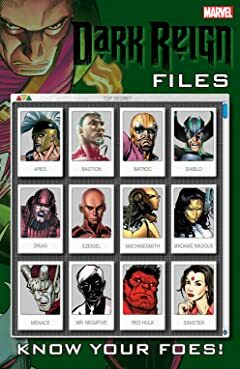 Straight from the files of Norman Osborn! 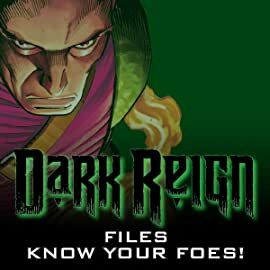 The Dark Reign's chief power broker assembles a case study of professional criminals on the superhuman grid -scrutinizing threat, loyalty, influence, power, and expendability. In the words of the Green Goblin himself: "Our purpose is to know our enemies - and our enemies' enemies - as we do ourselves."